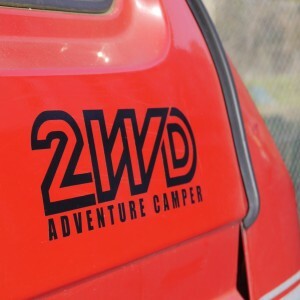 This CVC designed decal is similar to the Syncro 4WD one that is found on the front doors of Syncro vans only it’s for all of you 2WD Adventure Camper people because we feel you need something to represent what you do. 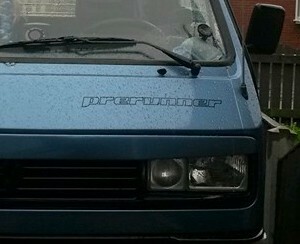 If you would like a custom colour please drop us a line so we can hook you up. 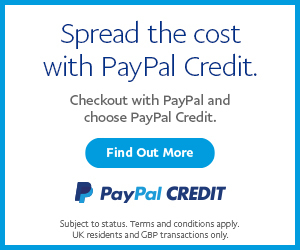 SKU: CVC-ONELIFE. 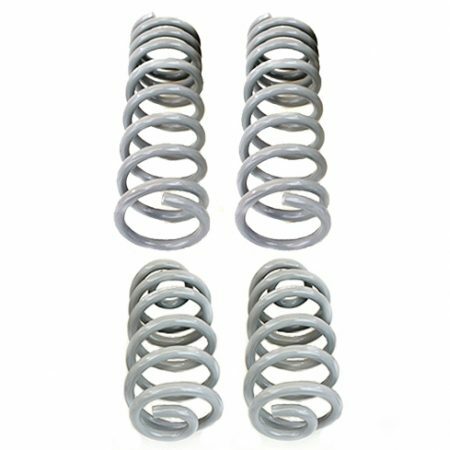 Categories: Exterior Trim Parts & Upgrades, Latest Products, Lifestyle Clothing, Stickers, Books & Gift Cards, Mercedes Sprinter Exterior Upgrades, VW LT Parts, VW T2 Parts, VW T4 Parts, Westfalia Decals. 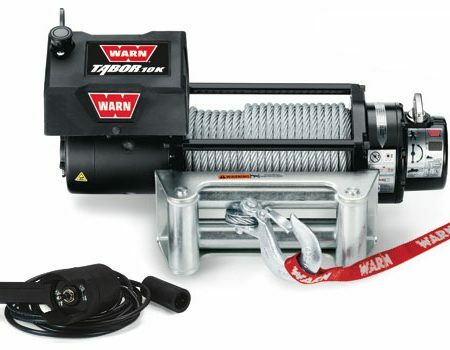 Tag: 2wd. Since we introduced the 2WD Adventure Camper concept to the UK a couple of years back a whole bunch of you have been buying our tried and tested 2wd lift kits from Gowesty and fitting meaty wheel and tyre combinations etc. 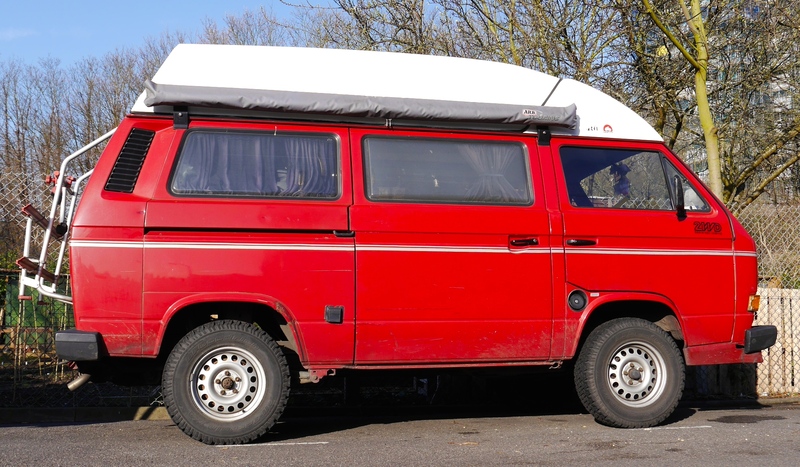 We also noticed that massive amount of people in all other kinds of 2WD vehicles are just turning their back on VW shows as a means of getting away for a weekend and spending their weekends in their vans in the great outdoors in the wilds. We actually know more 2WD ‘Adventure Camper’ people and vans doing epic trips away than we know Syncro owners who do the same thing. 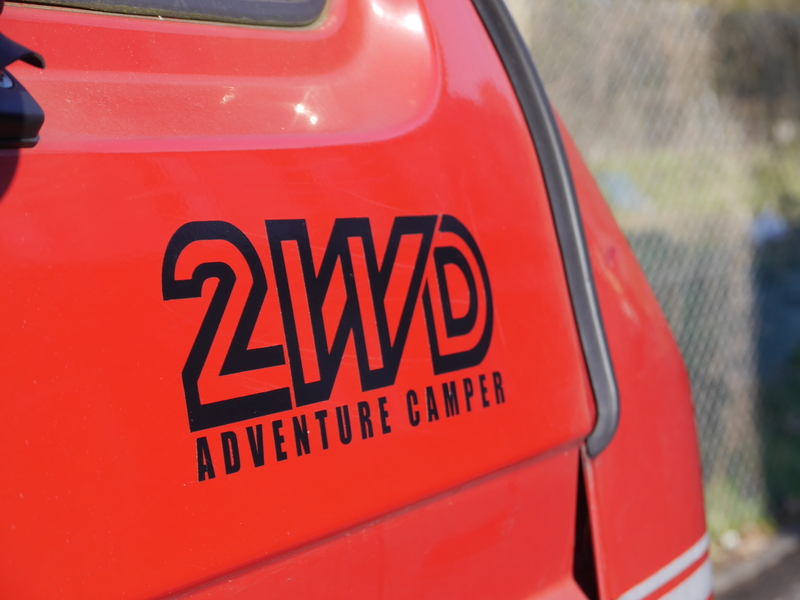 This CVC designed decal is similar to the Syncro 4WD one that is found on the front doors of Syncro vans only it’s for all of you 2WD Adventure Camper people because we feel you need something to represent what you do. 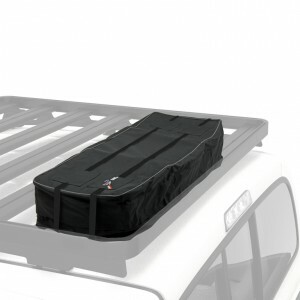 Of course you can stick one where ever you like around your vehicle as they are as individual as you are. Sold individually so one decal per order.